We’ve tripled up the winning with our sensational Million Dollar Bonus Prize! Let’s look at all 3 parts of this incredible prize. Are you ready to elevate your life? The heart of the Million Dollar Bonus prize is a stunning condo on the 39th floor of Toronto’s newest lakeshore landmark. Monde was conceived by internationally-acclaimed architect Moshe Safdie, the brilliant mind behind awe-inspiring buildings around the world, including Pearson Airport’s Terminal 1 and the iconic Habitat ‘67 in Montreal. Constructed by Great Gulf, Monde is another architectural jewel in their crown and showcases more than 40 years of know-how and innovation. The interior spaces are styled by world-renowned designer Cecconi Simone right down to the small details, and it’s the last word in modern living. Located steps from the shores of Lake Ontario, but also within easy reach of fine dining in The Distillery District and the charm of Old Town Toronto, you’ve got the best of the city at your beck and call. Or, stay in and take advantage of the exclusive resident lounges, and shopping and dining options located right in the building. Plus, stunning views of the sunrise reflecting off the lake will be yours to treasure every morning. This is life at the top! 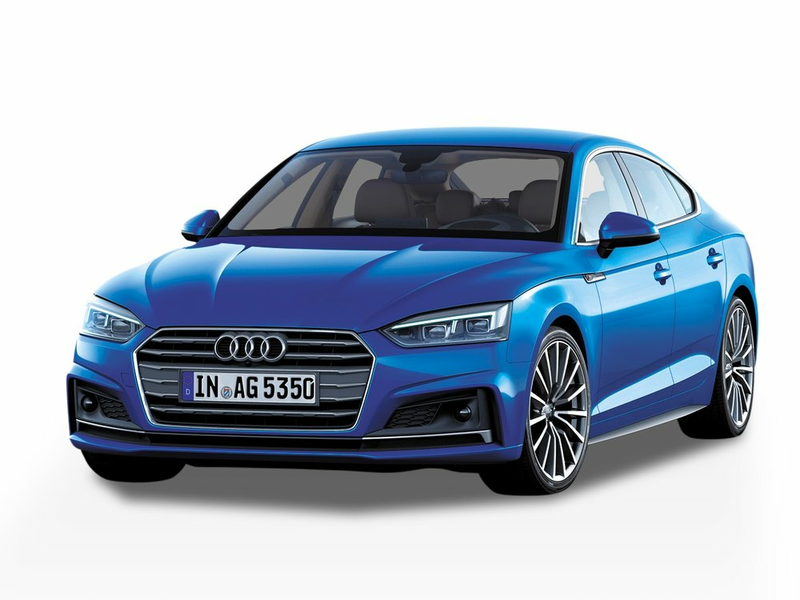 Hit the road in style behind the wheel of your brand new 2019 Audi A5 Sportback! Performance meets refinement in this exciting automobile, with 349 HP waiting under the hood, and an ergonomic cockpit with contoured leather sports seats waiting inside. Equally at home in the city or on the highway, it’s the perfect car for your new luxury lifestyle. And, yes, there IS a parking space included with the Bonus Condo – we’ve taken care of everything with this fabulous prize! From day trips to nights on the town; where will your new wheels take you? We’re making the high life even sweeter by adding $25,000 CASH! Treat yourself to a shopping spree or hit every hot spot in town you’ve ever read about. Or, maybe you’ll finally take that dream vacation you’ve been promising yourself? Half the fun will be planning what to do with an extra 25 grand in your wallet! Turn Your Urban Lifestyle Upside Down at the Prince Edward County Country Home!